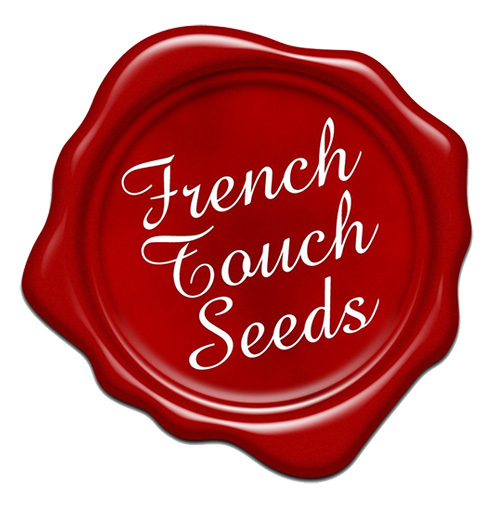 French Touch Seeds use simplicity, recycling, economy... The culture of healthy and easy to grow seed without distractions and focusing on the very demanding job that requires their passion that is the Breeding. 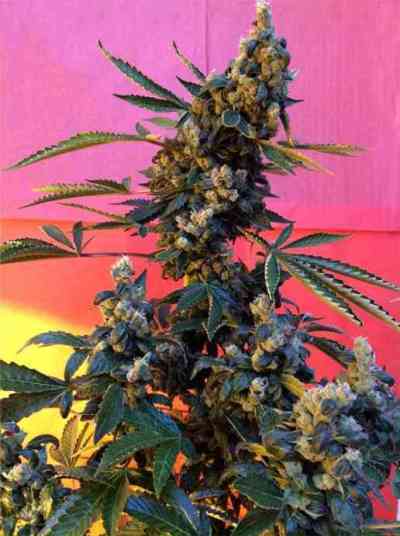 The actual market is focused on feminised seeds and French Touch Seeds had to answer to that growing demand, but they are guiding the expert growers on regular seeds and conservation of their favorites strains. 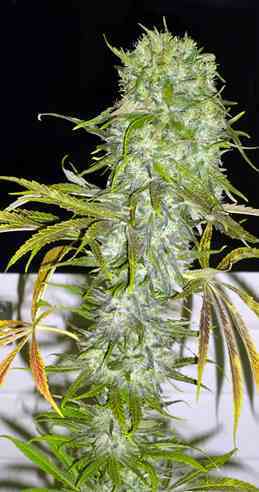 The team is particularly sensitive to the preservation of old varieties.